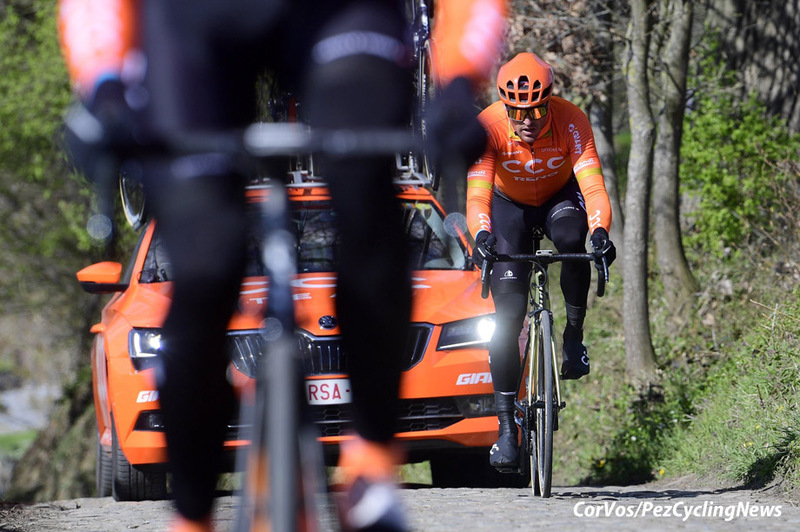 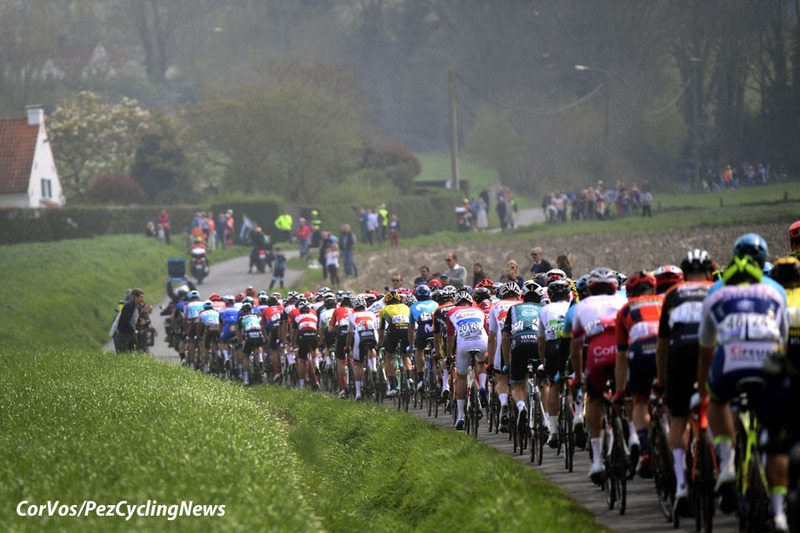 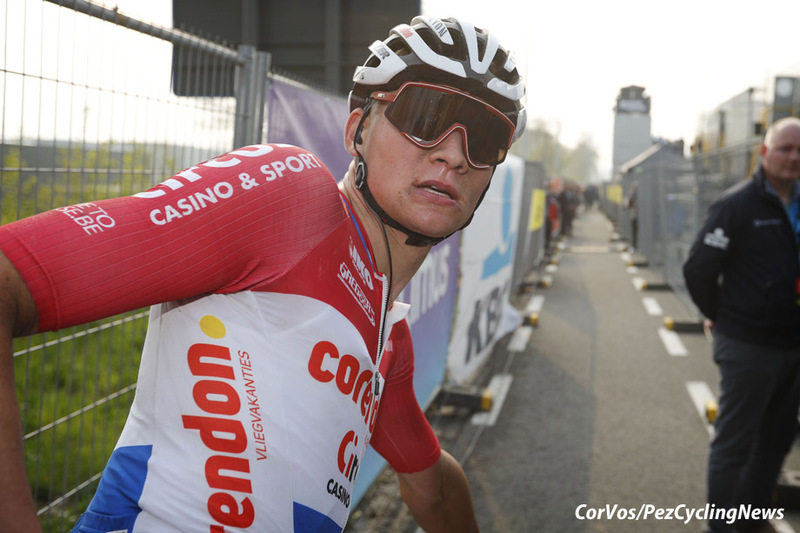 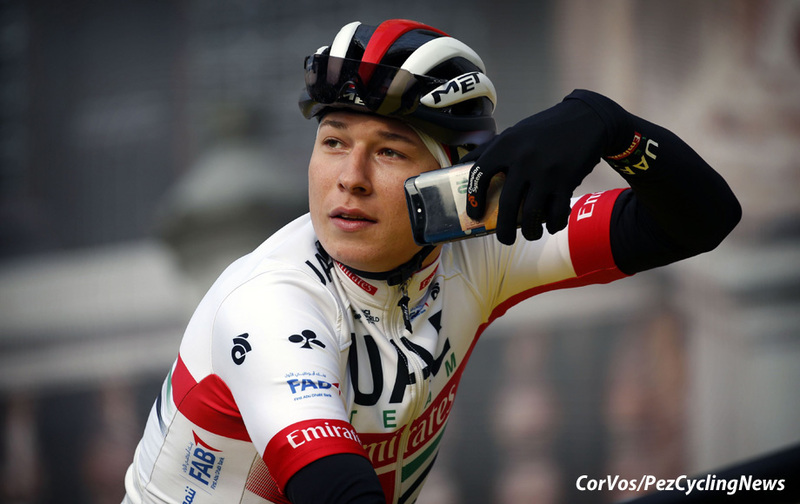 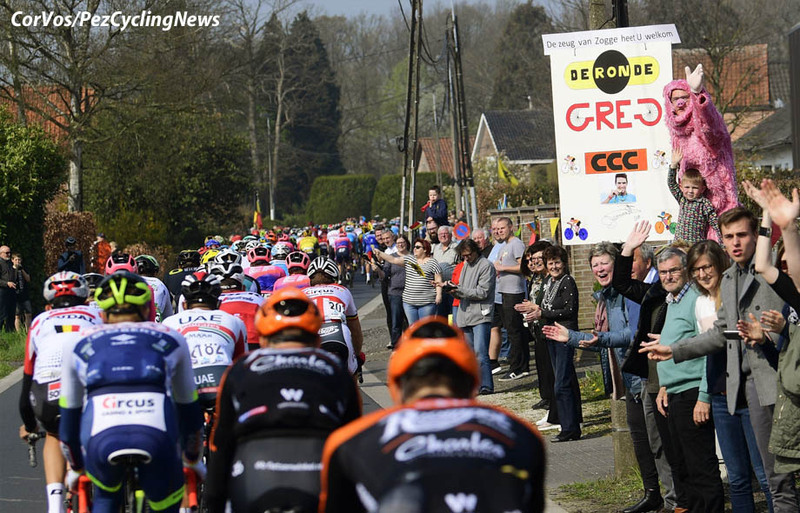 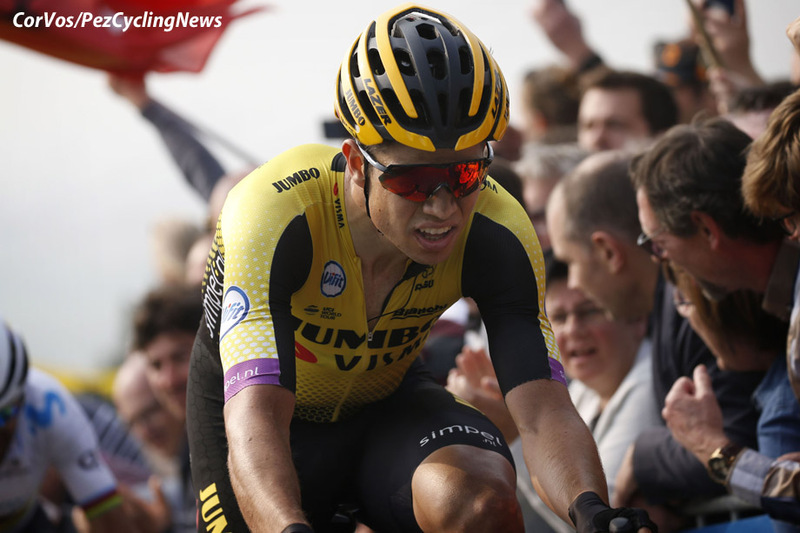 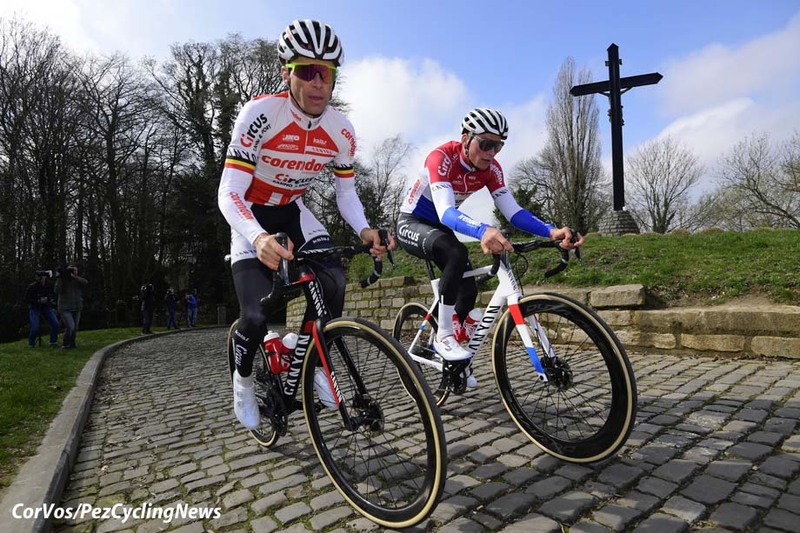 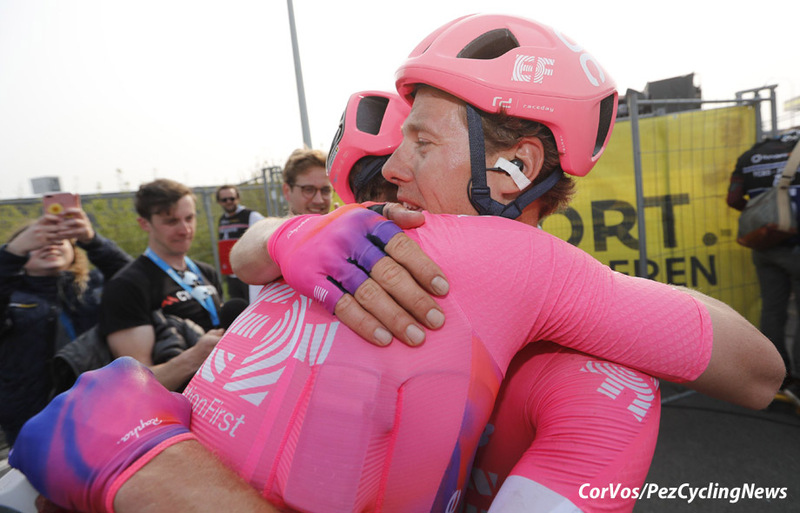 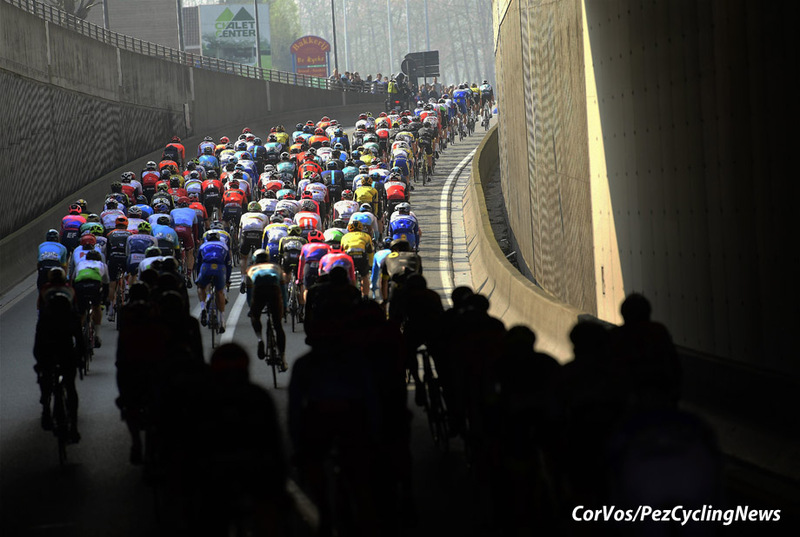 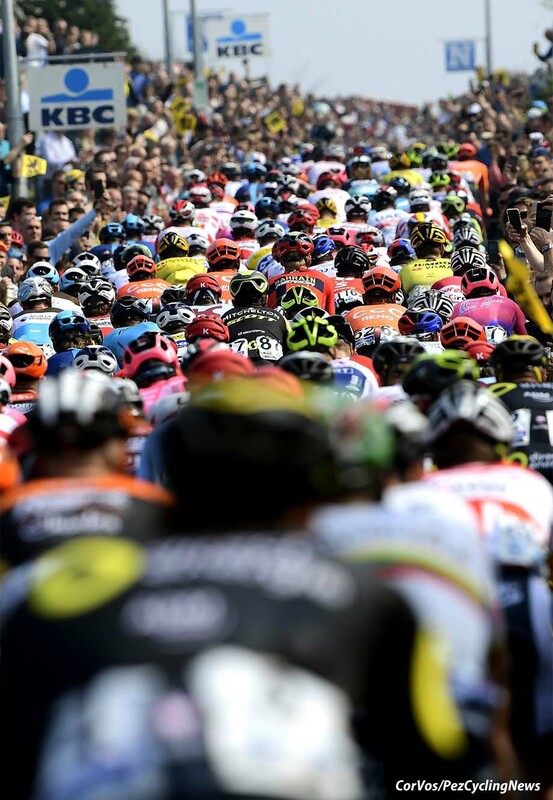 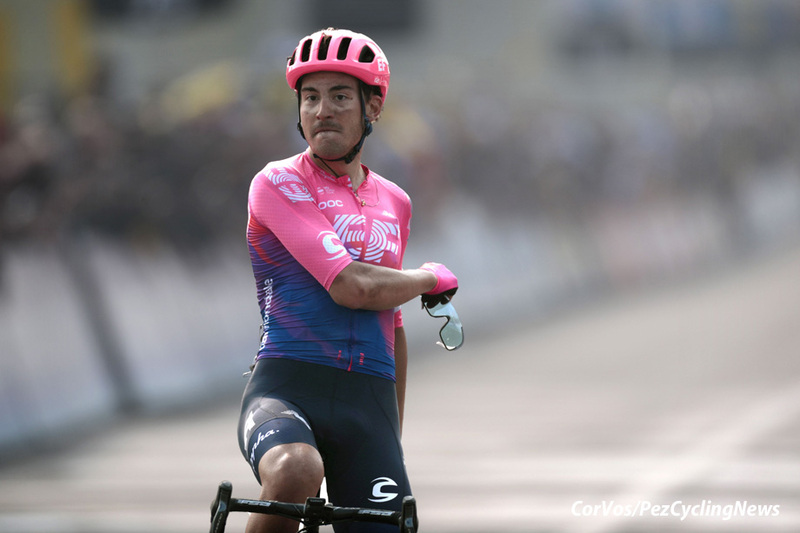 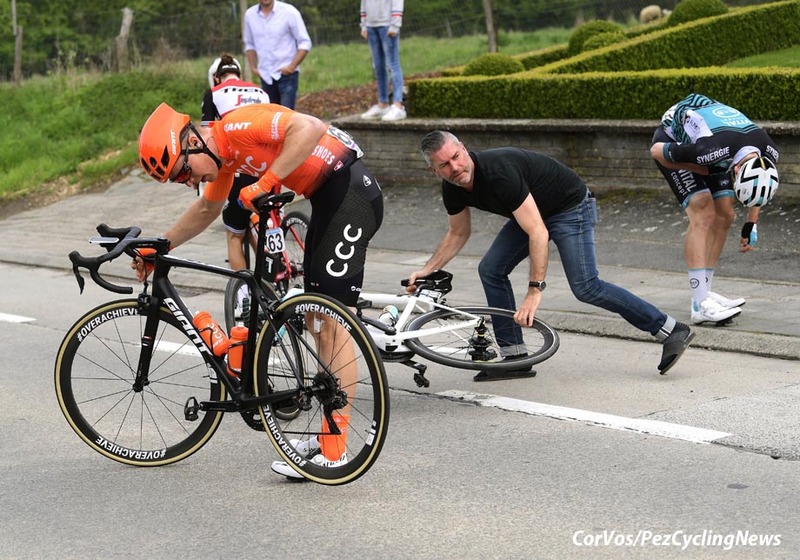 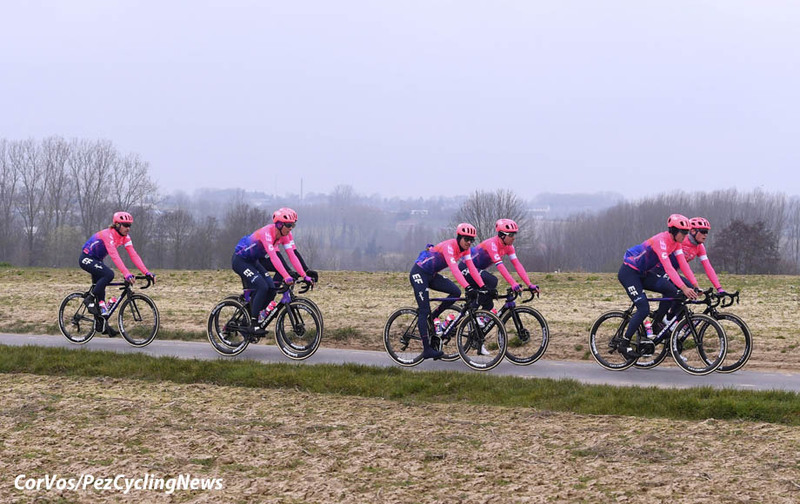 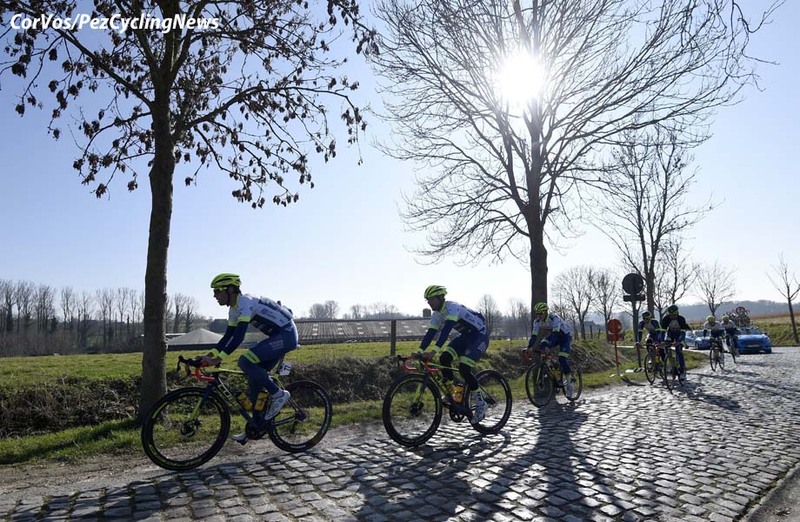 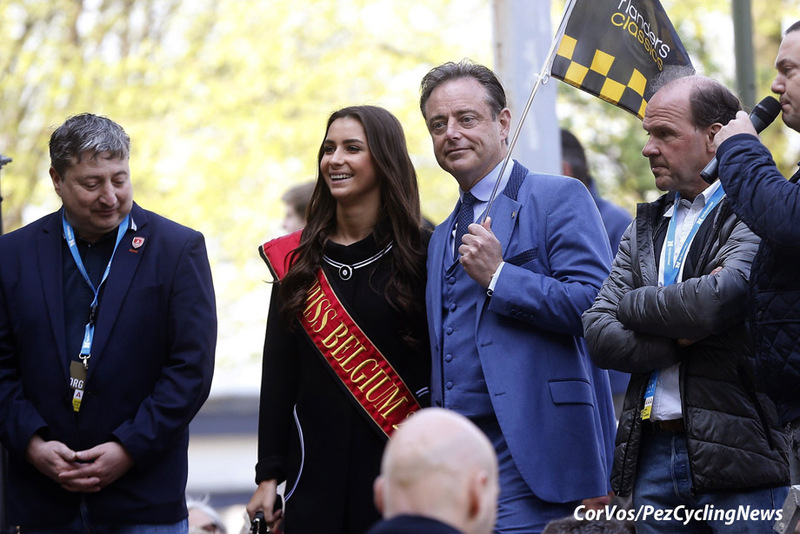 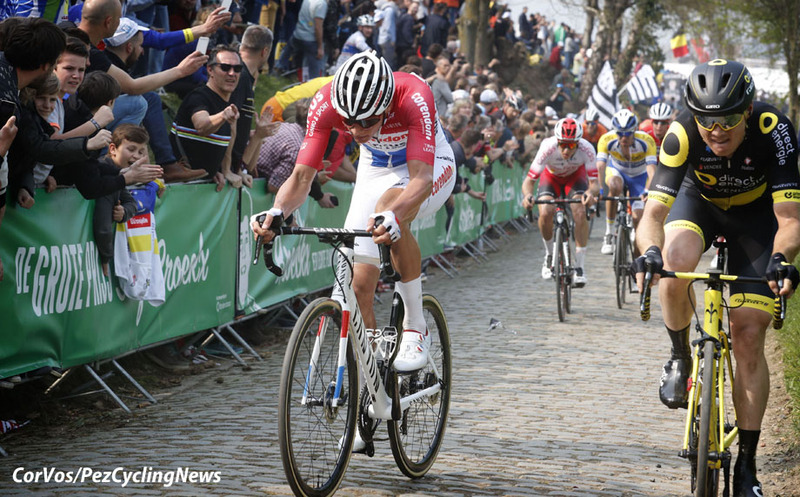 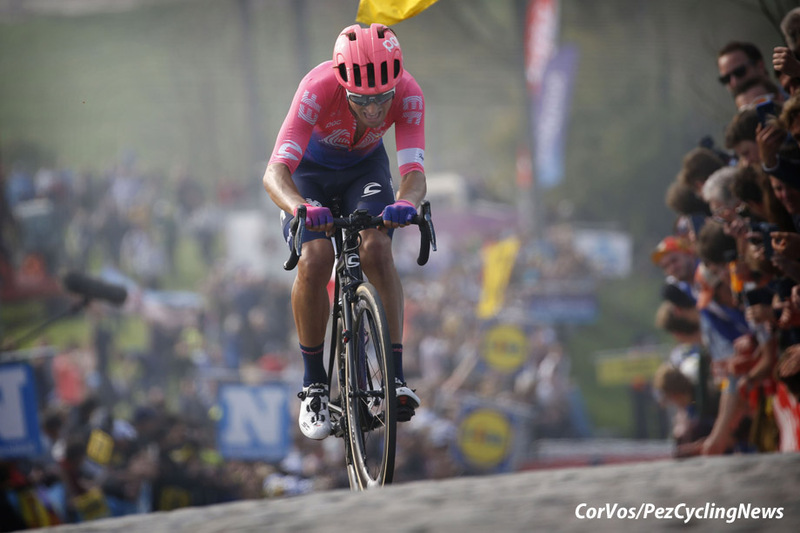 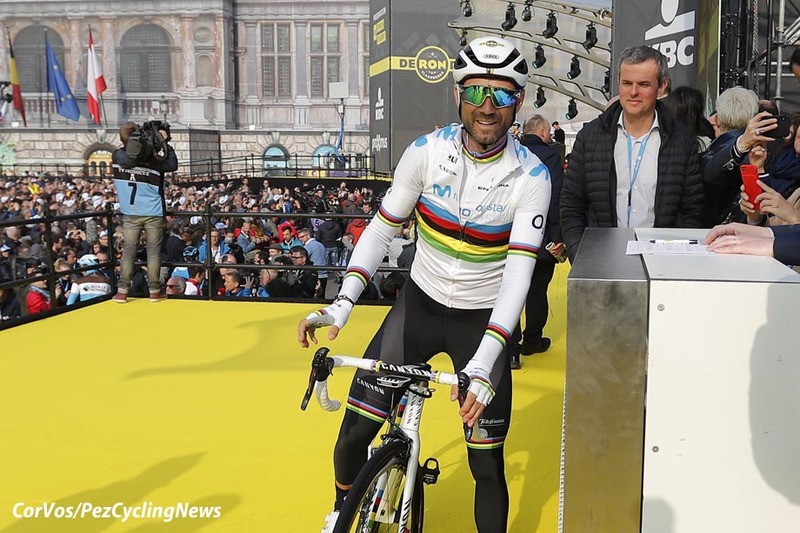 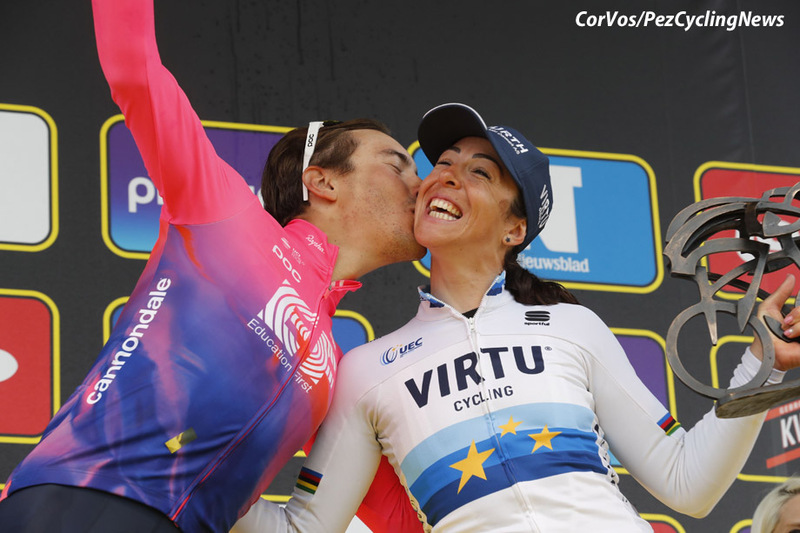 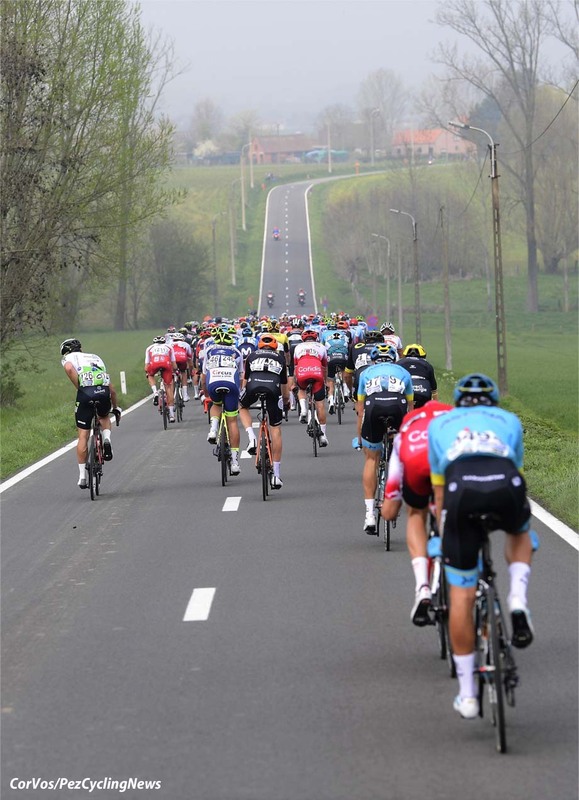 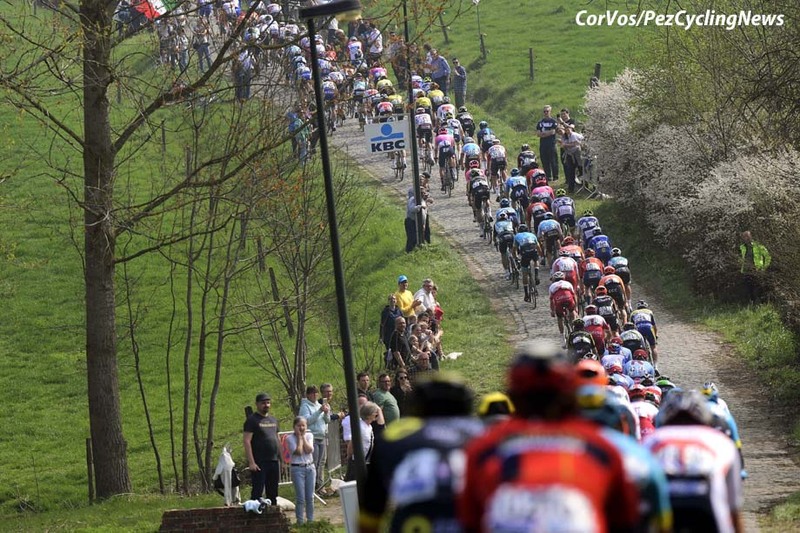 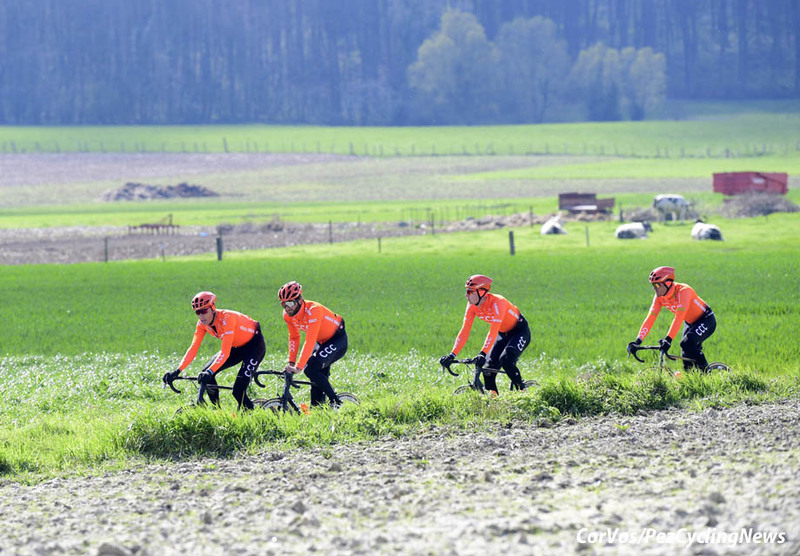 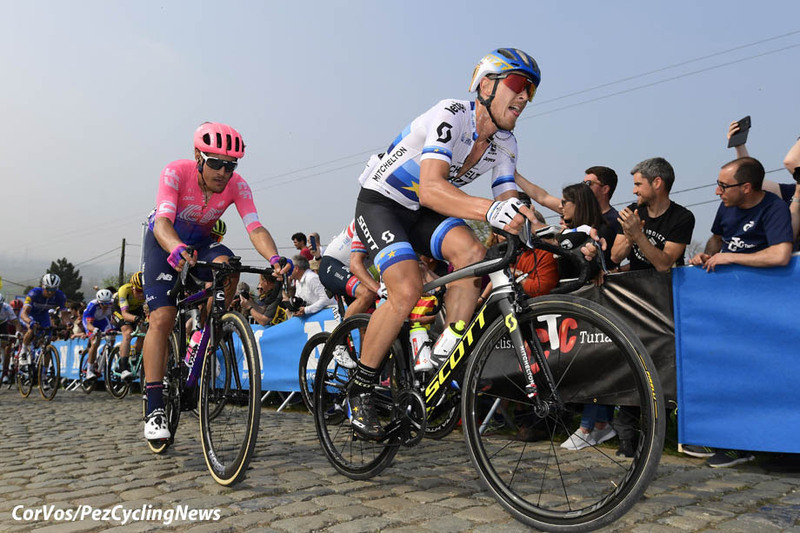 PeloPics: The Ronde van Vlaanderen can be the best race of the season and the 2019 edition didn't disappoint. 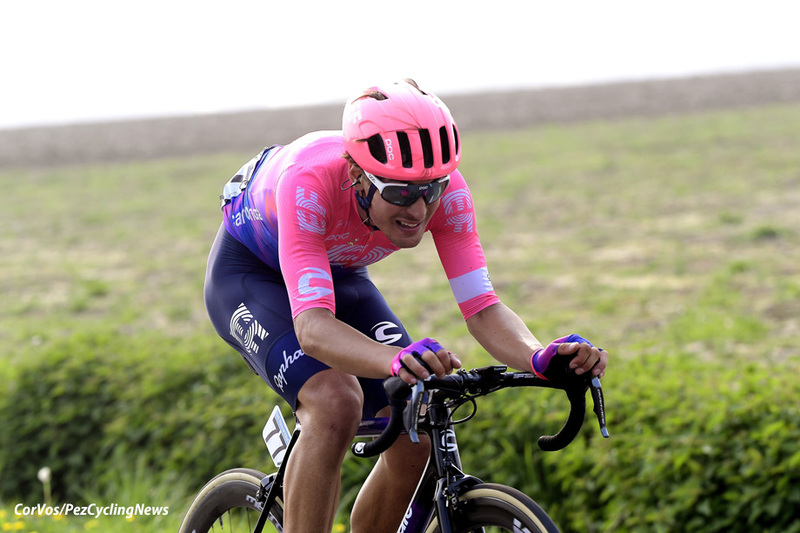 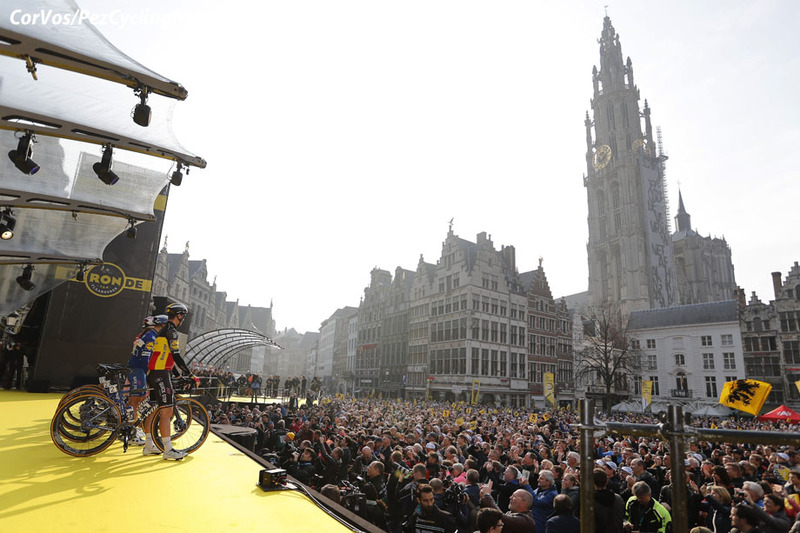 Alberto Bettiol - A Flanders virgin - was the surprise winner, but a deserving one. 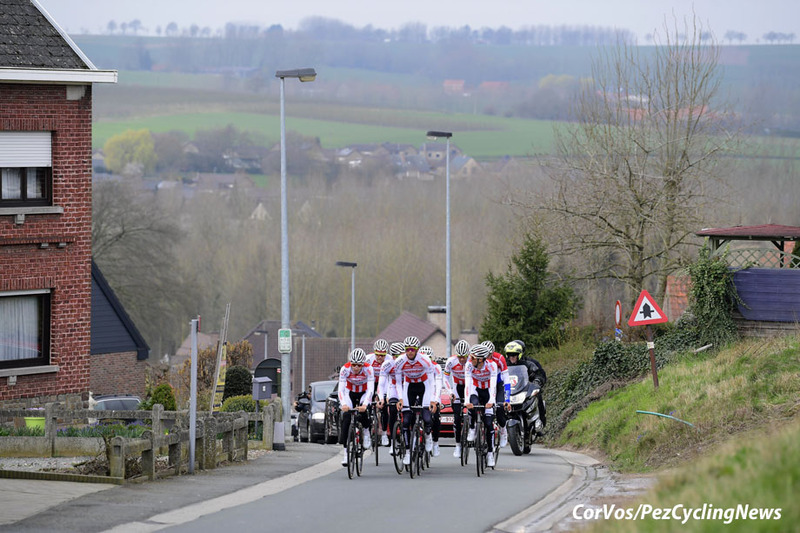 We round up the PEZ Flanders coverage with a photo gallery from Cor Vos, some of the photos we missed on Sunday. 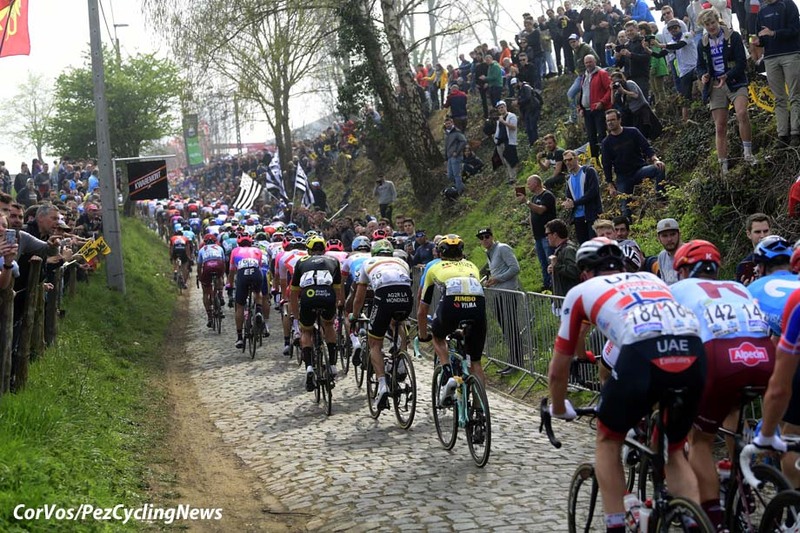 See the PEZ Race Report HERE and more Flanders news in EUROTRASH Monday.